Join us for a session of "Medicare 101" that fits into your schedule right from your home! We will host live virtual sessions from the SHM headquarters to educate you about Medicare and help you understand the alphabet soup. Please use the drop-down menu below to select your spot for an upcoming webinar! After your RSVP you will be sent a confirmation email with webinar details, as well as a reminder email the day prior to the event. As always, if you have questions head over to our Contact page or call us at (888) 404-5049. Please note that if a selection is "grayed out" it is no longer open for registrants. Select another date that works for you. 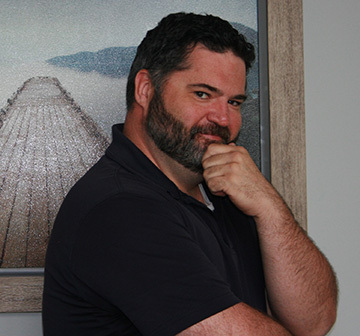 Kevin is the mastermind behind the design and efficiency of Omega Benefit Strategies. He and his partner have been in the Medicare business for nearly 2 decades, and they are experts in the field. As a marine corps veteran, Kevin is a born-successful trainer, leader, and mentor in his role at Omega. He has strategically developed the company under the premise of serving versus selling, and is great at building and maintaining relationships with his clients and employees. Kevin lives in Howell, Michigan with his wife, Jen, and their three children. In his free time (which he doesn't get a lot of), Kevin enjoys spending time with his friends and family, traveling, and building his business. 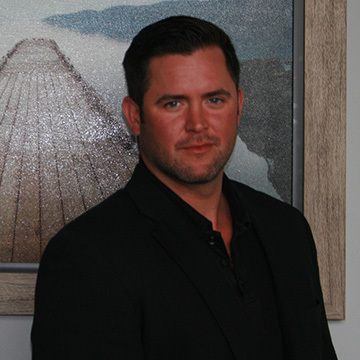 Jake is a licensed insurance advisor and the chief technology officer and co-owner of Omega Benefit Strategies. His sales expertise spans several years prior to his venture into the I.T. world with Ford Motor Company. 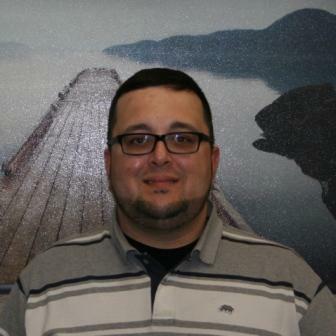 He started in the insurance business in 2007 with a background in information technology. By bringing his computer skills and creative thought process into the insurance world, he has created a very unique and successful process in which success is built. Jake is a world traveler as well as a musician, martial artist, and expert marksman, a certified mechanic, certified personal trainer and nutritionist. Jake lives in Howell, Michigan with his 3-year-old son. He enjoys boating, spending time with his family and friends, and growing Omega. 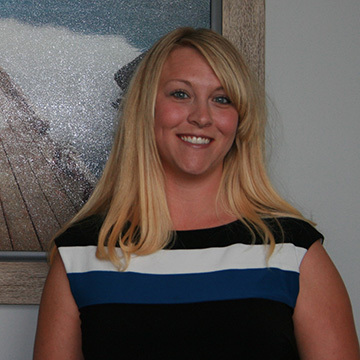 Kami is the financial manager and executive assistant to the owner of Omega Benefit Strategies, Jacob DuBois. She lives in Brighton, MI with her son. When she is not working, she enjoys playing tennis, traveling, and taking her son on fun adventures! You can reach Kami at kseburg@omegabenefit.org. 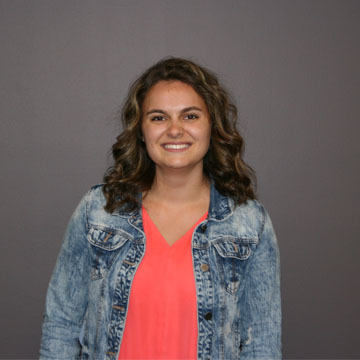 Cortney is responsible for recruiting and managing all affinity partnerships, increasing brand visibility/awareness, internal and external communications, event coordination and promotion, and overseeing all marketing department functions. She has an extensive background in public relations, digital and content marketing, and event management. 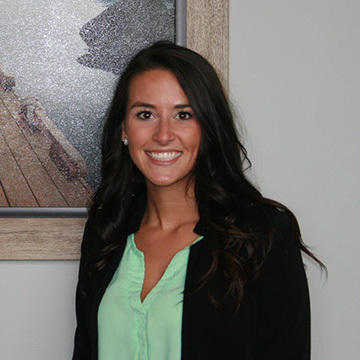 Cortney has been immersed in the insurance industry working with owners Kevin Tunison and Jake Dubois since 2013, and has found a forever career at Omega. She resides in Howell, MI with her husband and two boys. You can reach her anytime at cventrone@omegabenefit.org. Trevor originally intended to take over his family's commercial cleaning business, but quickly realized it wasn't the right path for him. During his time working in the Medicare industry for over two years, he has found a passion in helping others. He enjoys supplying his clients with the information they need to make an informed and sound decision about their Medicare. During his free time, Trevor enjoys exploring with his dog, kayaking, and taking ski trips as often as possible during the winter months. Nicole has an extensive background in customer service spanning 12 years. She believes through this time, she has developed skills that have been built upon and learned through experiences. 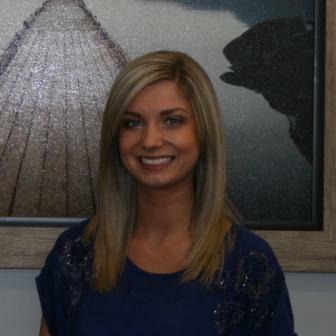 Nicole takes immense pride in the work that she does and strives to help every person she comes into contact with. She has an associate's degree from University of Michigan with a focus in English Education. As a true Medicare advisor, she educates and empowers individuals during their transition to Medicare. 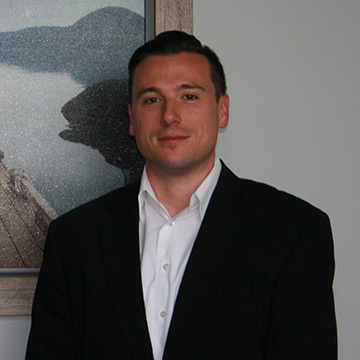 Liam has been in the Insurance industry for over 12 years and is one of the first members to contribute his expertise to our organization. He has immersed himself in the belief of our organizations' work ethic to help guide our company to success. Communication is the foundation on which Liam bases his success with his clients, and as a result he has been able to create a comfortable work environment for both clients and colleagues alike. Liam loves spending his time with his family and friends and enjoys an occasional Guinness from time to time. Liam shares in our company's belief of ensuring that the customer knows that we are always looking out for their best interest when it comes to their Medicare decisions. 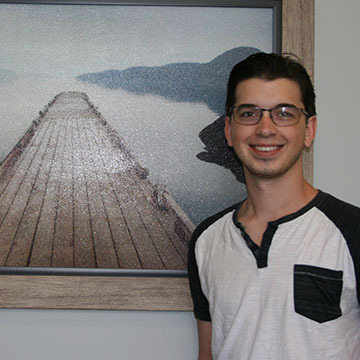 Nick's experience in banking and financial services allows him to quickly assess your specific personal financial goals and make the absolute best recommendations. His professional background includes being a Licensed Personal Banker, Banking Center Manager, and Director of Corporate Accounts. Nick earned degrees in Economics and International Finance from Northwood University and graduated with Mises Scholar honors. Nick is a flagship member of the Boxing Autism Club of Livingston County. Founded by his wife Holly, it is a non-profit organization that provides support to parents and caregivers of children on the Autism Spectrum. He enjoys spending most of his free time with his family and doing outdoor activities such as cross-country skiing and boating. Nick looks forward to helping you navigate through the ever-changing and complex world of Medicare. 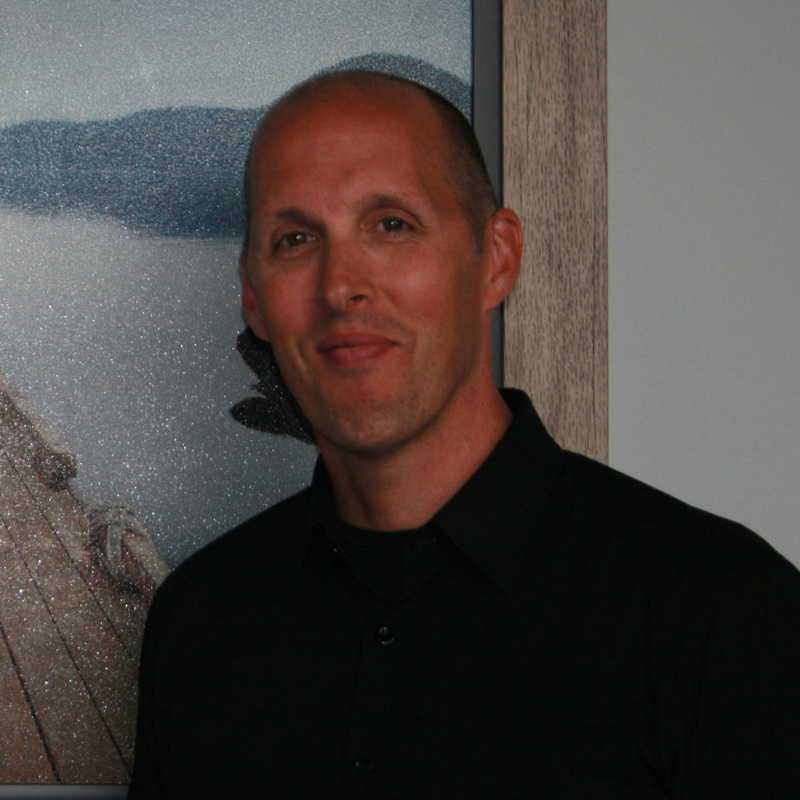 Jim's 20 years of experience as a successful health and wellness business owner greatly contribute to his ability to assist anyone with their optimal healthcare recommendation. Clarity and proper communication are of utmost importance when selecting healthcare plans, and Jim patiently educates you throughout your decision. Over 8 years of customer care, personal training, and business coaching allow Jim to uniquely connect with you to achieve your desired goals. While attending Olivet University in Chicago, Jim majored in communications with a baseball scholarship. He now enjoys spending most of his time with his wonderful wife Debbie and their four children as well as a daily routine of reading and exercise. Jim will guide you into a clear understanding of your Medicare choices and help you to make quality decisions for your future. 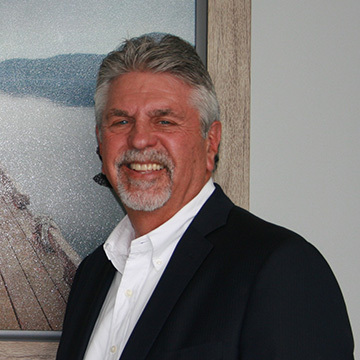 Rod has been serving clients for over 39 years in Life, Health, Commercial, Home, and Auto Insurance as an independent agent a/k/a Marlow & Associates. Rod's years in the insurance industry have given him a wealth of knowledge and experience that allows him to give clients the best insurance tailored to their needs for the most affordable price. Through building a relationship of trust with his clients, he has been given the opportunity to make a living doing what he loves. Rod continually expands his level of expertise to further enhance and broaden that relationship. At an age where some people retire, Rod isn't even close! He loves working with clients in an industry that offers opportunities for tailoring, flexibility, and expansion as it continues to change and grow to meet clients' needs. Specialties: Health and Life Insurance, Employee Benefits, Commercial/Business Insurance, Medicare Plans. Kevin "Doc" Martin has spent over 8 years as a Navy Corpsman traveling all over the world from California all the way to Japan including a combat tour in Afghanistan supporting Operation Enduring Freedom. After being discharged, he bounced between a couple odd jobs from before finding his way into the Medicare supplement industry. He lives in Brighton, MI with his fiancee, son, and step-son. 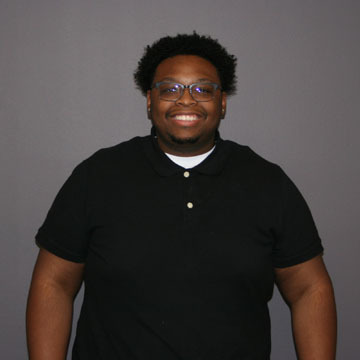 When he isn't in the office taking care of his clients he attends Baker College, pursuing a software engineering degree, in hopes of using it to develop software and mobile applications that will increase the productivity within the office as well as making it easier for clients to receive the assistance they need. Robert is a veteran of the United States Navy. He served during the September 11th attacks, Operation Enduring Freedom, and Operation Iraqi Freedom. After fulfilling his contractual obligations with the Navy, he returned home to Ypsilanti, MI and started a career in the trucking industry. After 13 years in the industry and being promoted to Operations Manager, he chose to switch career paths and begin applying his customer care skills in the Medicare Supplement Industry. He now applies the core values taught to him in the United States Navy of Honor, Courage, and Commitment to his customer care in the Medicare Supplement field. 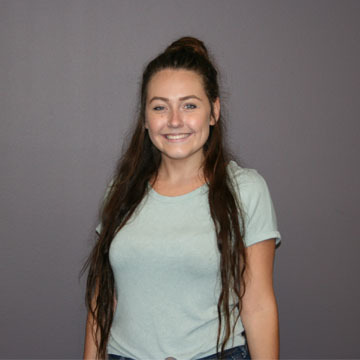 Sarah is currently attending the University of Michigan to pursue a degree in Art Therapy while working as an administrative assistant at Omega. In her free time she enjoys traveling, studying art, caring for her cats, and entertaining for her friends and family. She has a passion for helping others and cannot wait to see what he future holds both in her career at Omega and with the Art Therapy studio she dreams to own. You can reach her at sknick@omegabenefit.org. 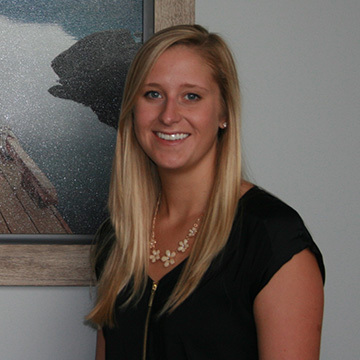 Darcy is our marketing assistant who works closely with our VP of Marketing, Cortney Ventrone, and our CEO, Kevin Tunison. He has a extensive background in digital marketing, social media marketing, and business culture. 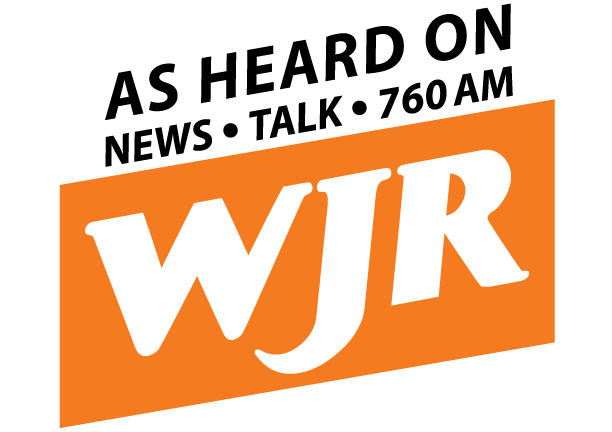 He is a graduate of Saginaw Valley State University, and was heavily involved on campus. 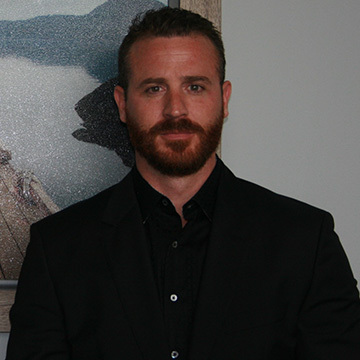 Prior to joining Omega, he has worked on nationwide marketing campaigns for big name companies. If Darcy isn't working on advancing Omega's brand or building his fashion career, you can find him online shopping or embarking on spontaneous adventures with his friends and family. You can reach him at ddunham@omegabenefit.org.